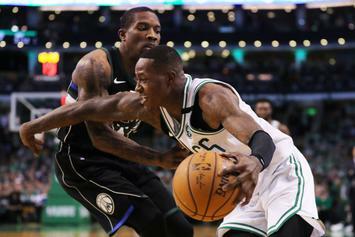 "I've been hearing that these guys can guard me better than anyone else..."
Scary Terry joins the Puma Basketball roster. 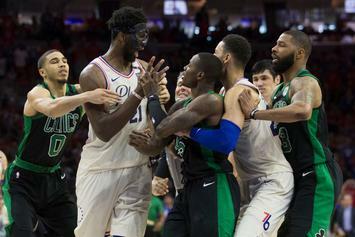 "He kept the ball away from me and tried to punch me twice." 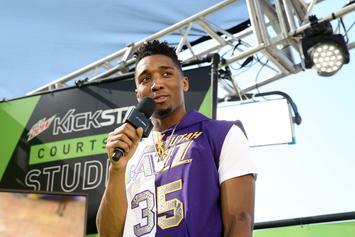 Donovan Mitchell offers his take on his rival's performance. 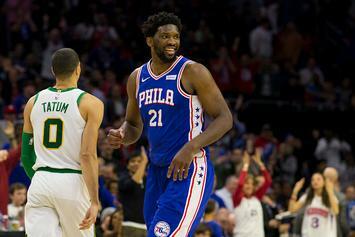 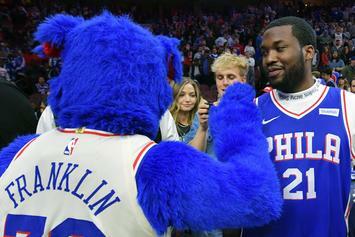 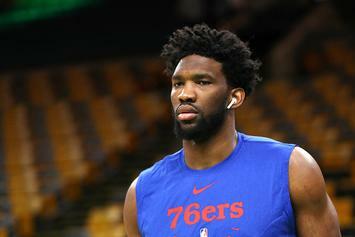 Meek Mill has become an unofficial squad member of the 76ers. 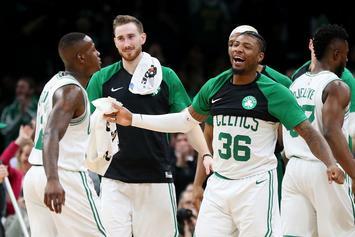 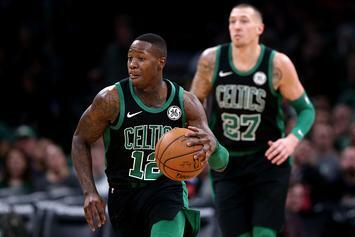 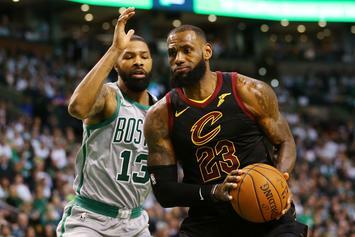 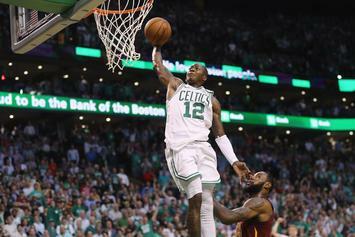 Eric Bledsoe On Terry Rozier: "I Don't Even Know Who The F*ck That Is"
Bledsoe claims not to know Terry Rozier after Celtics' Game 2 victory.